Different forms of the same element, composed of exactly the same atoms, in the same physical state, but in different arrangements. Different forms of the same element composed of exactly the same atoms in the same physical state but in different arrangements. This can give the element very different properties. For example, pure carbon has four allotropes that occur naturally, including soft graphite and hard diamond. This can give the element very different properties. 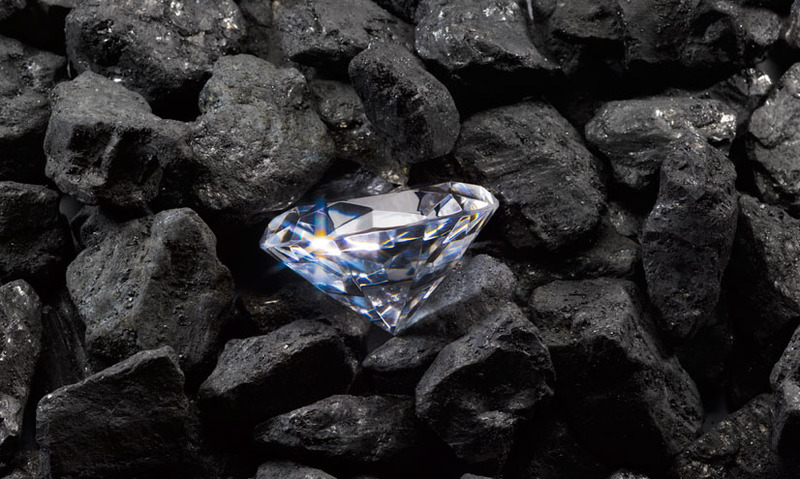 For example, pure carbon has four allotropes that occur naturally, including soft graphite and hard diamond.